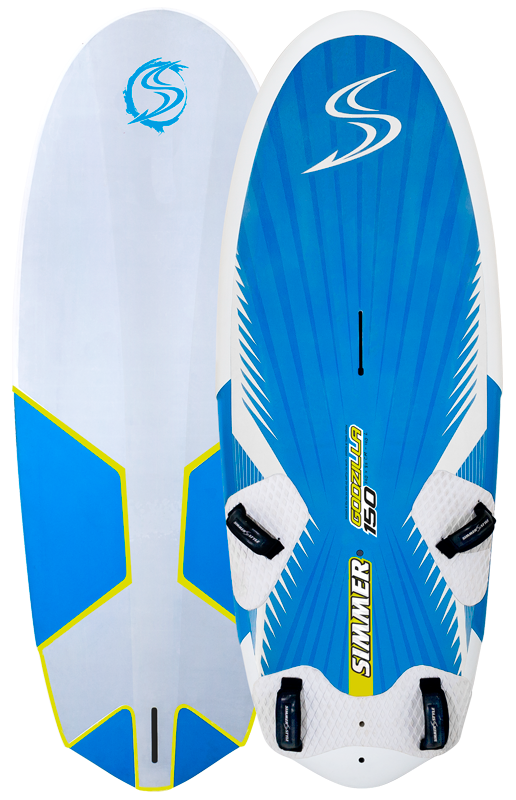 The Quantum comes standard as a quad with Simmer Mission front fins and a set of Blacktip rear fins, designed to complement the ultra efficient hull shape and offer loose and vertical turning. 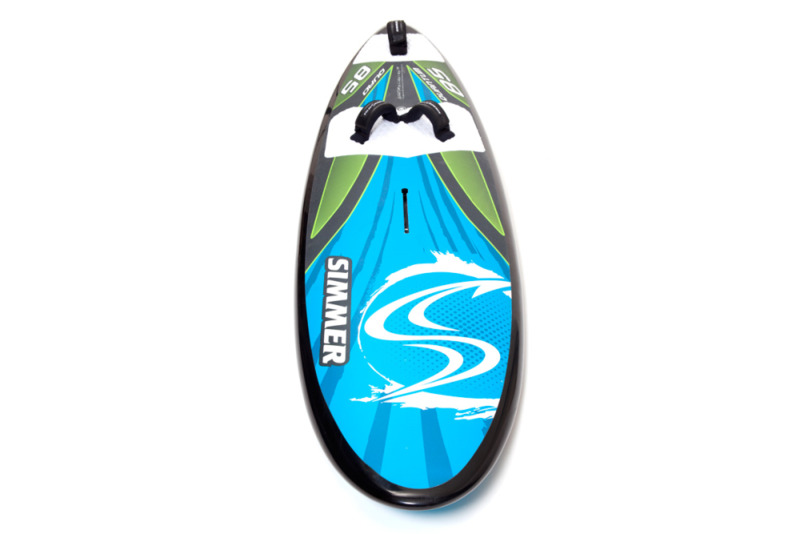 Use it as a twin for a slashier feel. 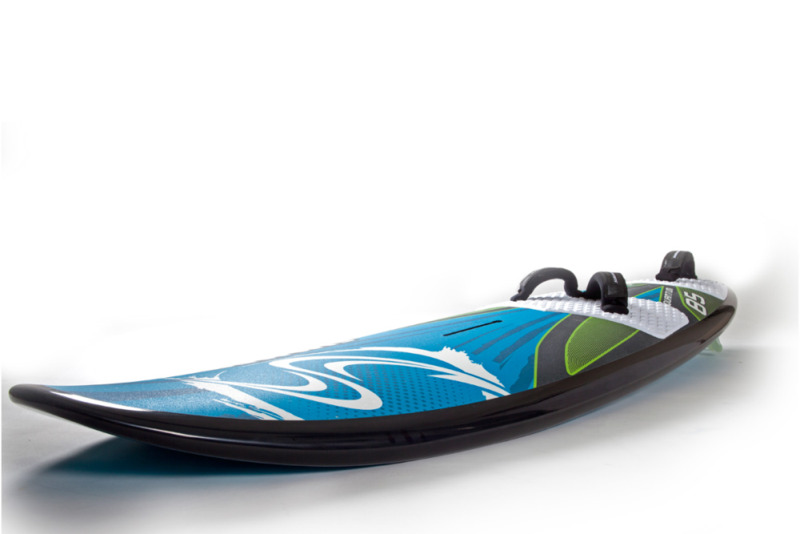 Use it as a tri fin for a more stable and back foot dependable feel. 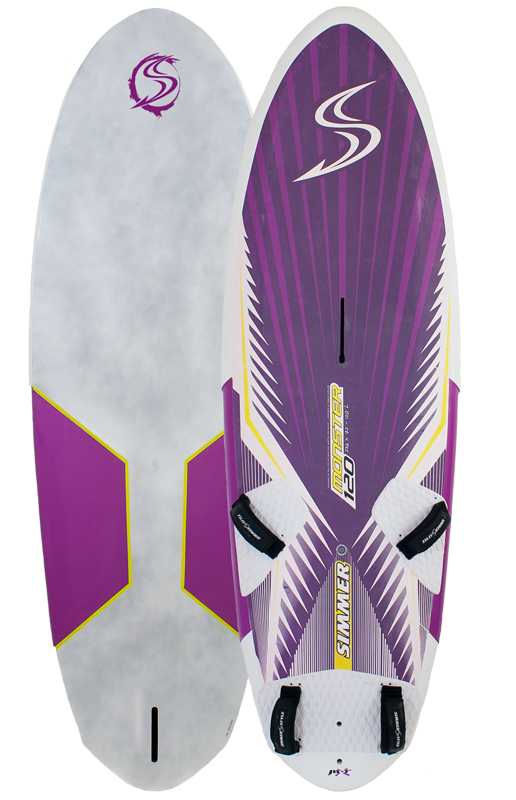 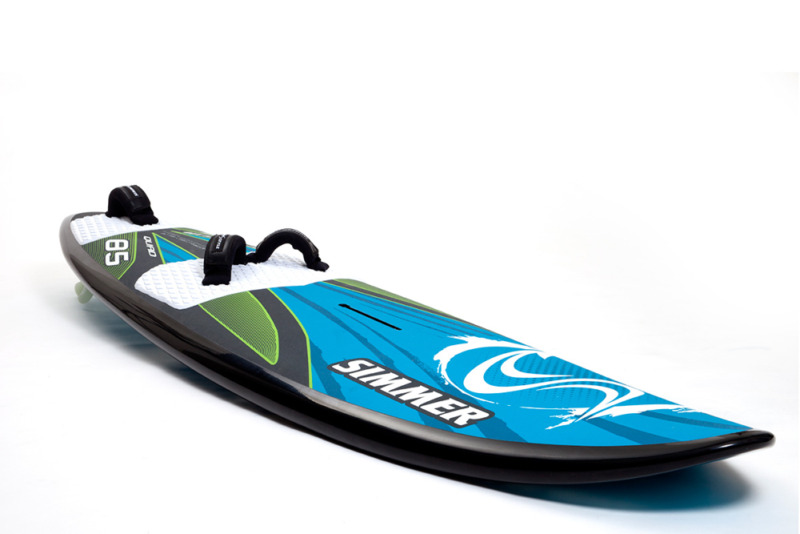 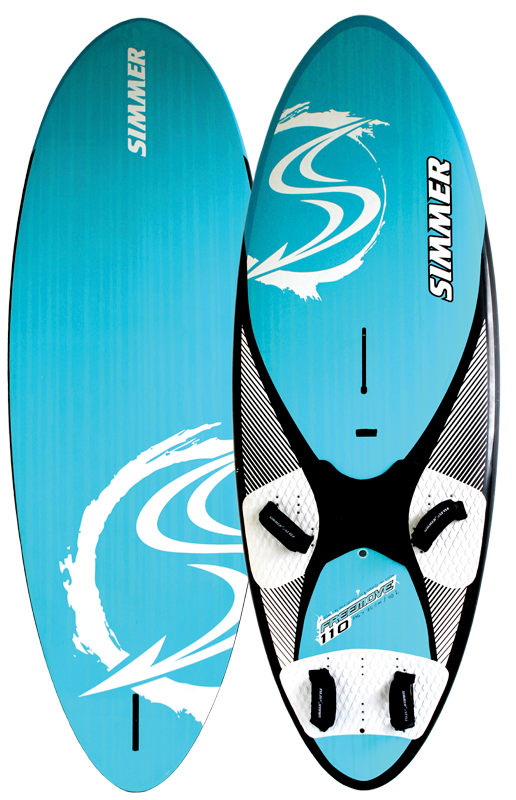 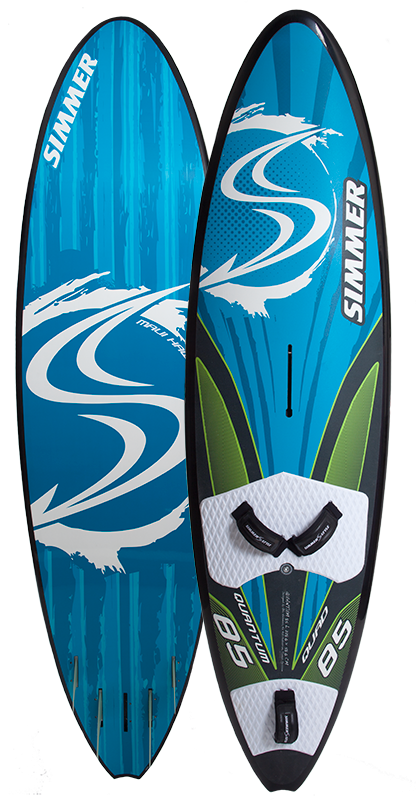 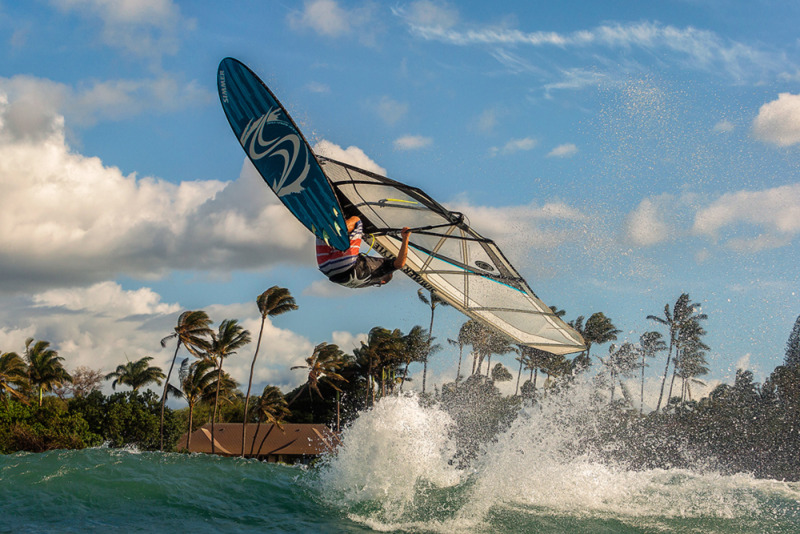 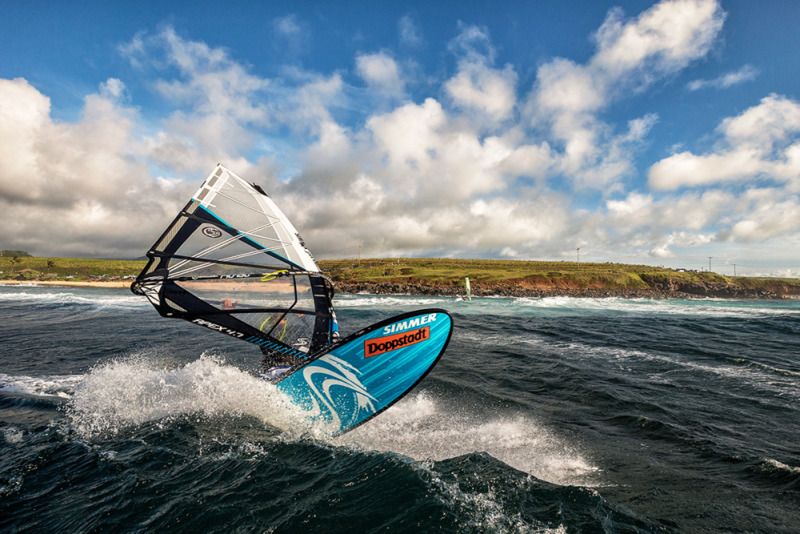 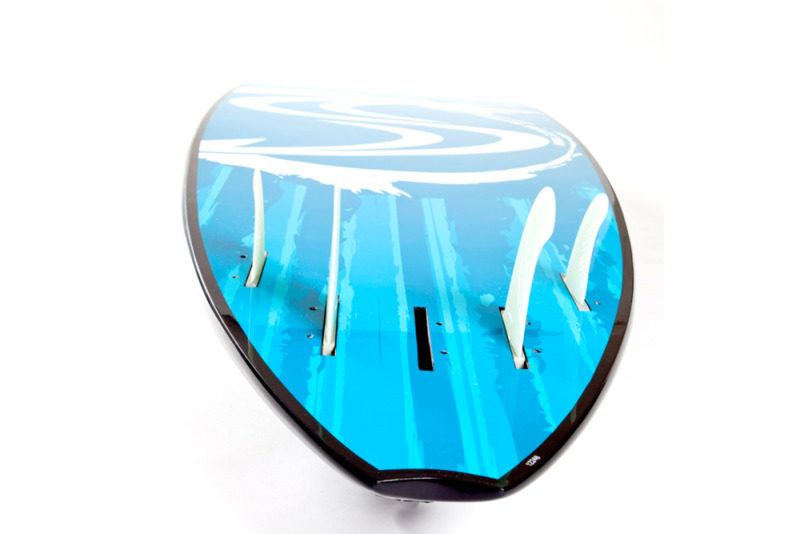 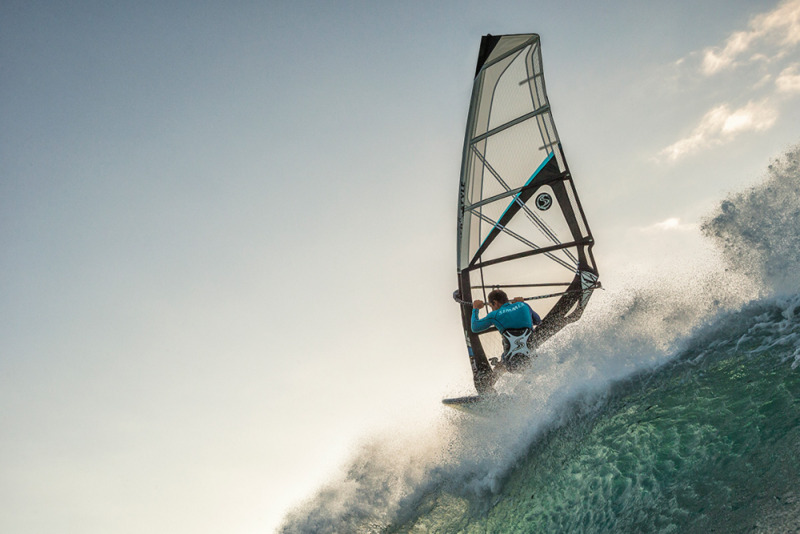 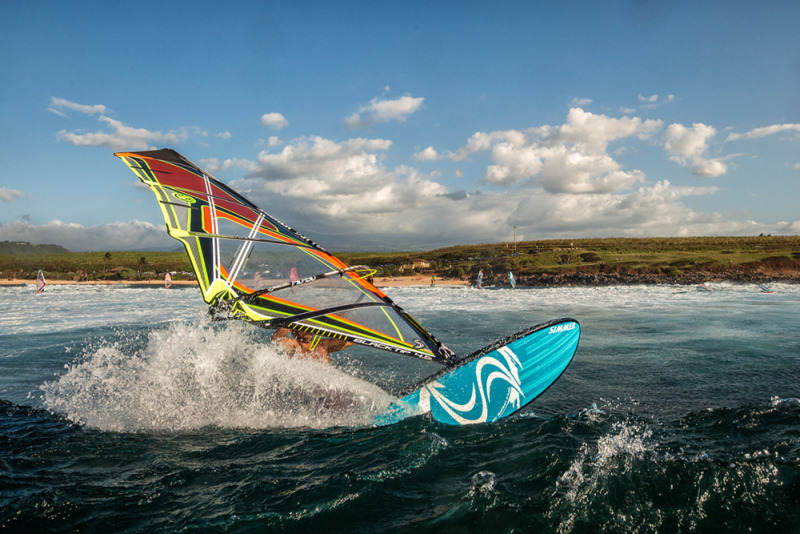 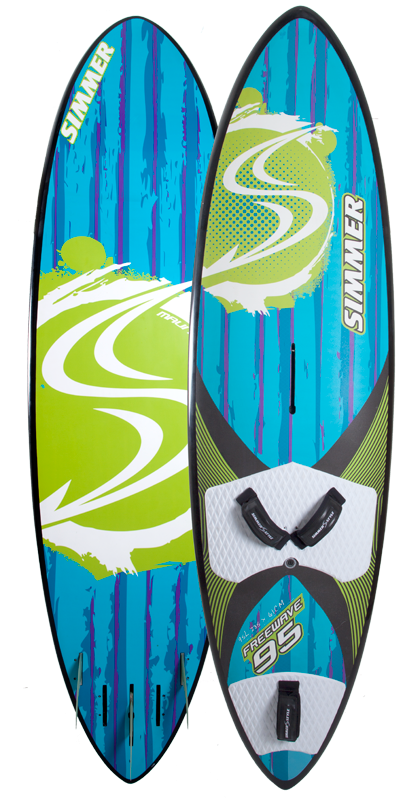 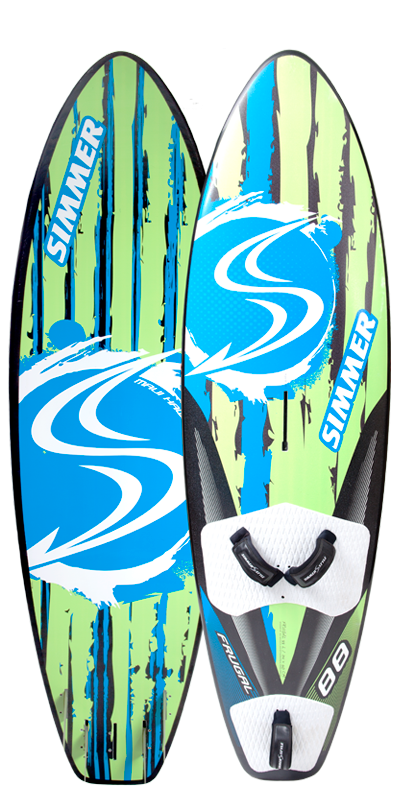 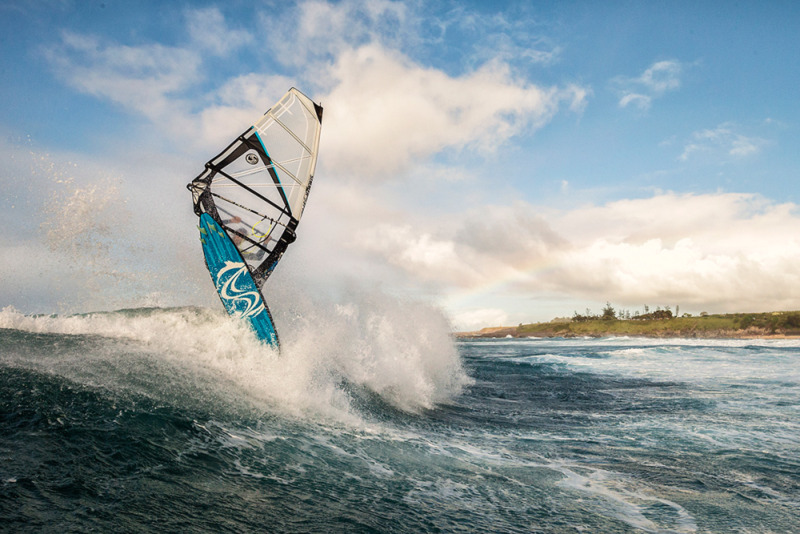 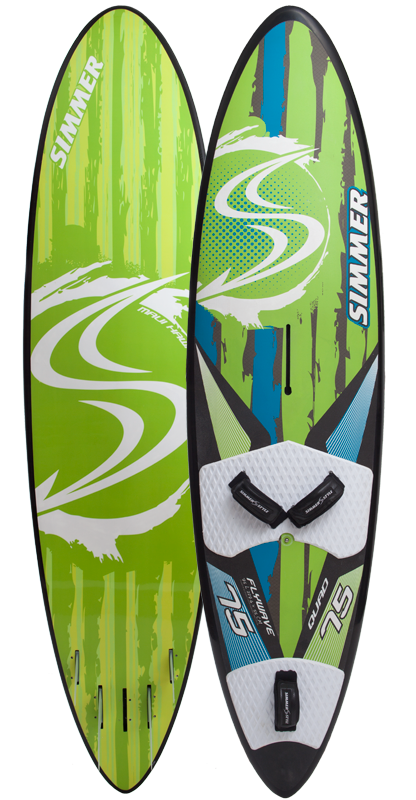 - Shape optimized to work with a wide variety of quad, tri and twin fin styles and setups.